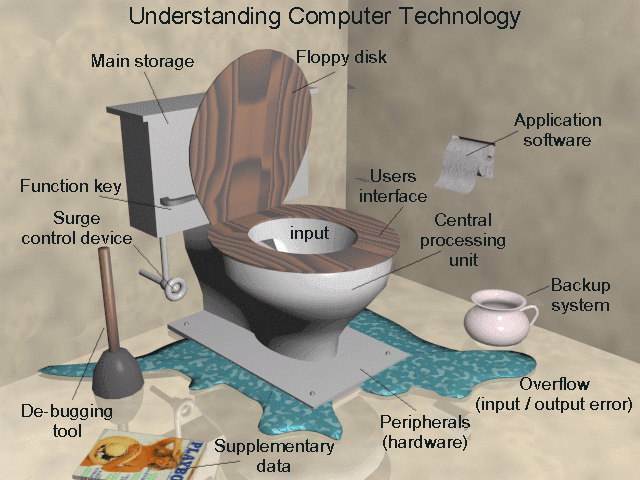 Tech Tip 53: Understanding Computer Technology! Lol!!! Hope you’ll have a great weekend!! I have finally fixed my computer!! and NOW it works exactly the way I want it to…!! Computers put to great use! !